You probably know WordPress, an open source platform that lets you create your desired website in a most user-friendly manner. Before installing WordPress you must know drawbacks you can face while choosing web hosting provider. There are many Good services like InMotion, SiteGround and Bluehost but I’ll prefer to go with InMotion since it’s Super Fast and Easy to use. Siteground is complicated for the new users and Bluehost is not fast enough as there are a lot of users now on shared hosting plans. I’ll recommend you to install WordPress with a few simple clicks so we’re going to go with Softaculous Software first that is available in every cPanel hosting. Before that, you must choose a good plan for you so lets check out the best plan that suits you at InMotion Hosting. Click here to check out the plans. So, if you compare InMotion with SiteGround and Bluehost then it’s simple that no other services provides you free Marketing Tools as well as Security Suite. It has free SSL which is compulsory to rank on Google these days. Unlimited Disk Space and much more. 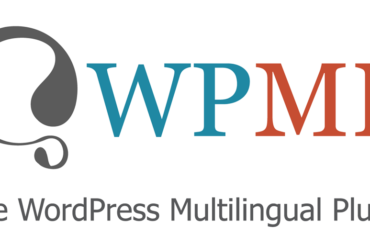 So, lets go ahead and install WordPress on your InMotion cPanel account. Click on it, it will take you to a WordPress installation page. There, you need to give a name and description to your WordPress website. Then setup the username/password and there you go! 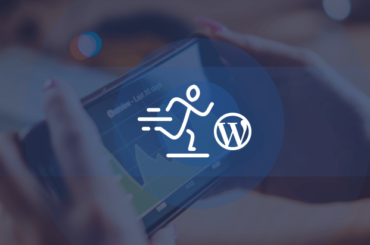 You’ll have WordPress installed within minutes. Super Easy, right? Yeah! that’s it. 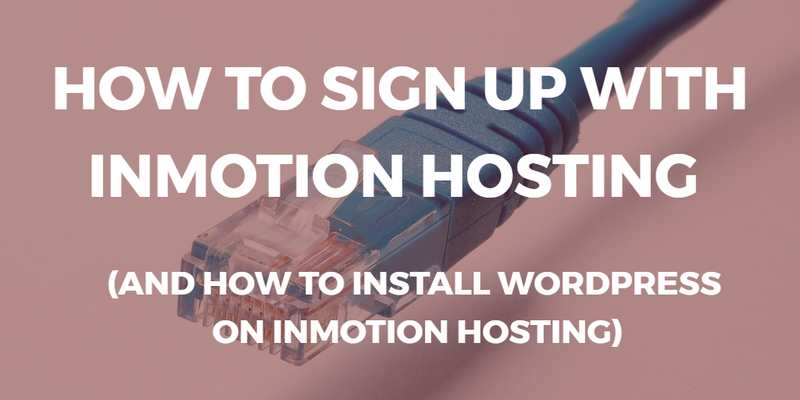 Now, all you have to do is go to your admin panel link that InMotion Hosting sent after the installation and setup the theme you want to install on your WordPress hosting. If you’ve created a custom theme that you want to upload via FTP then lets talk about uploading WordPress via FTP. Upload the WordPress and unzip it. Next step is to create a database that gets attached with the WordPress file you just uploaded. WordPress stores information in database so let me tell you how to do it. As you’re logged into cPanel then go into the Databases section. Enter the database name and click Next Step. Click the All Privileges checkbox and click Next Step. Copy the database name, username and password, you need them to connect WordPress through WP-config.php. Replace database_name_here with the name of the database you created. Replace username_here with the username of the database you created ago. Replace password_here with the password of the database that you created ago. Hurray! you’ve installed WordPress yourself. Isn’t that cool? You feel like a hero, you must feel as you’ve done an amazing job. In the next article, I’m going to tell you about one of the famous and high rated theme that can fulfill all of your desires in minutes. All you have to do is, install that theme and choose a demo you like from 89 different Demos. If you’re a dentist, a carpenter, a photographer or a freelancer they’ve got it covered in a single theme. If you’re a developer then you can install and create such a beautiful website with it. 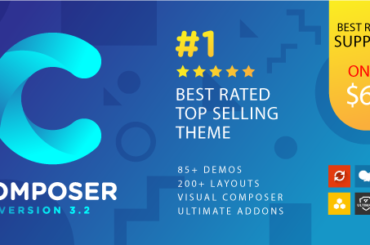 So, lets save time and see the magic with Composer Theme. in the very next article.